HOTSHOT confirm comeback date as 5-members! HOTSHOT's label Star Crew ENT. has confirmed the group's comeback as 5-members! According to the label, the HOTSHOT members are currently in the final preparations stages for a comeback. 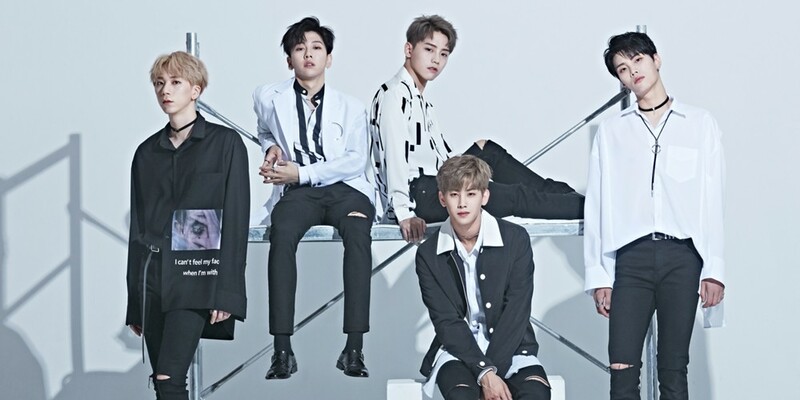 This will mark HOTSHOT's first comeback as 5-members since "Jelly", approximately a year ago. Taehyun has officially returned to his group from JBJ, and likewise, Hojung has returned to his group from UNB. Currently, Sungwoon is the only member away on promotions for a project group, Wanna One. Furthermore, HOTSHOT's comeback mini album reportedly contains 5 all-new tracks. Look forward to the boys' 5-member return on November 8!